She’s an italian writer, improviser and singer. She has spent the first part of her life training as a classical dancer performing, at very young age, in theathers and developing a deep listening into classical music. She started singing, as a professional singer, at the age of seventeen, performing, recording and collaborating with many artists coming from all over the world. 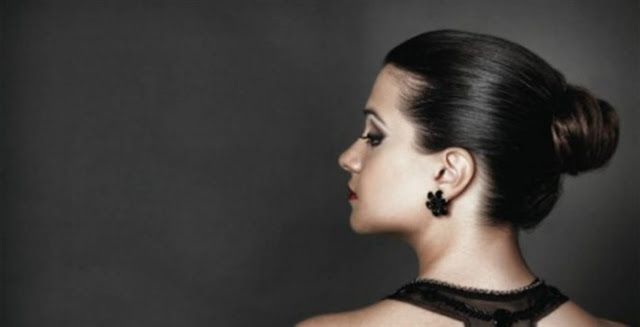 She started training, as a professional musician, at the age of twelve influenced by opera, classical music and jazz, developing her vocal technique for over fiftheen years: earning a bachelor degree in “Jazz Voice” with the italian soprano Gianna Montecalvo, at the Conservatory “Nino Rota” in Monopoli (IT). During this period, she was also a student of one of the most influential educators in jazz, and a pioneer of vocal jazz education in Europe: Judy Niemack. On this path she released her debut album “Adiafora” (Koinè, Dodicilune) in 2013, at the age of twentytwo. 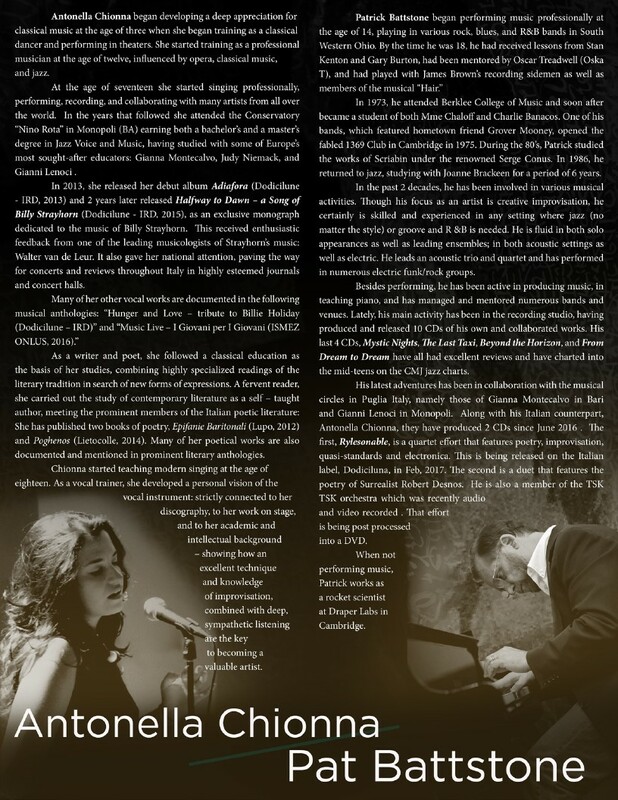 On the same year, Antonella started to study improvisation, composition and repertoire with her mentor, the pianist and composer, Gianni Lenoci: achieving, in 2015, a master’s degree in “Jazz Music” with high onors. Her final master graduation work “Halfway to dawn – a song of Billy Strayhorn” was released the same year, as an exclusive monograph dedicated to the music of Billy Strayhorn in the year of his centenary, by the label Dodicilune and was positively reviewed, getting an entusiastic feedback from one of the leading musicologists of Strayhorn’s music: Walter van de Leur. Writer and poet, she followed a classical education at the base of her studies, combining highly specialized readings of the literary tradition in search of new forms of expressions: she achieved a high school degree in classical studies, in 2009. Fervent reader, she has carried out the study of contemporary literature as a self – thaught, meeting the prominent members of the Italian poetic literature: Maurizio Cucchi, Valerio Magrelli, Antonio Riccardi, Andrea Leone, Andrea Inglese, Franco Buffoni e Franco Loi. She has published two books of poetry, Epifanie Baritonali (Lupo, 2012) and Poghenos (Lietocolle, 2014). 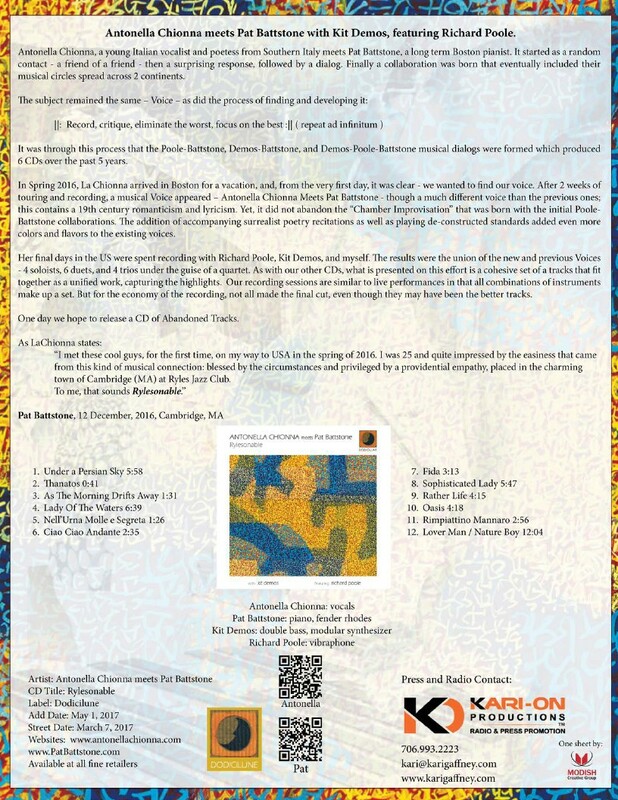 Many others Chionna’s poetical works are documented and mentioned in the following literary anthologies: Quadernario – almanacco di poesia contemporanea by Maurizio Cucchi (Lietocolle, 2015); Le Gazze disattente by Francesco Paolo del Re (Secop edizioni, 2016). 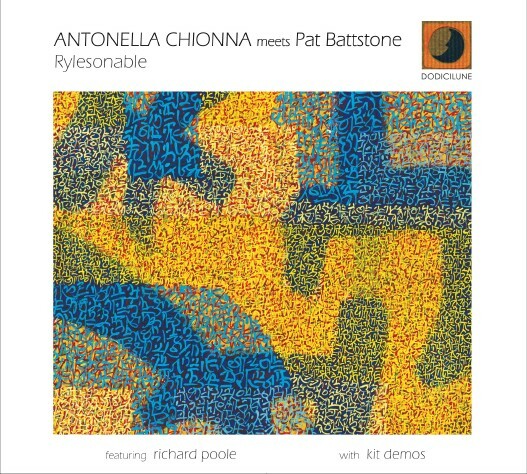 Antonella Chionna started teaching modern singing at the age of eighteen. Teaching for many years as a vocal trainer, she develop a personal vision of the vocal instrument: strictly connected to her discography, to her work on stage and to her accademic and intellectual background. Showing how an excellent technique and the improvisative knowledges combined with a deep listening are the key to become a valuable artist. In 1973, he attended Berklee College of Music and soon after became a student of both Mme Chaloff and Charlie Banacos. One of his bands, which featured hometown friend Grover Mooney, opened the fabled 1369 Club in Cambridge in 1975. During the 80’s, Patrick studied the works of Scriabin under the renowned Serge Conus. In 1986, he returned to jazz, studying with Joanne Brackeen for a period of 6 years. In the past 2 decades, he has been involved in various musical activities. Though his focus as an artist is creative improvisation, he certainly is skilled and experienced in any setting where jazz (no matter the style) or groove and R &B is needed. He is fluid in both solo appearances as well as leading ensembles; in both acoustic settings as well as electric. He leads an acoustic trio and quartet and has performed in numerous electric funk/rock groups. Besides performing, he has been active in producing music, in teaching piano, and has managed and mentored numerous bands and venues. Lately, his main activity has been in the recording studio, having produced and released 10 CDs of his own and collaborated works. His last 4 CDs, Mystic Nights, The Last Taxi, Beyond the Horizon, and From Dream to Dream have all had excellent reviews and have charted into the mid-teens on the CMJ jazz charts. His latest adventures has been in collaboration with the musical circles in Puglia Italy, namely those of Gianna Montecalvo in Bari and Gianni Lenoci in Monopoli. 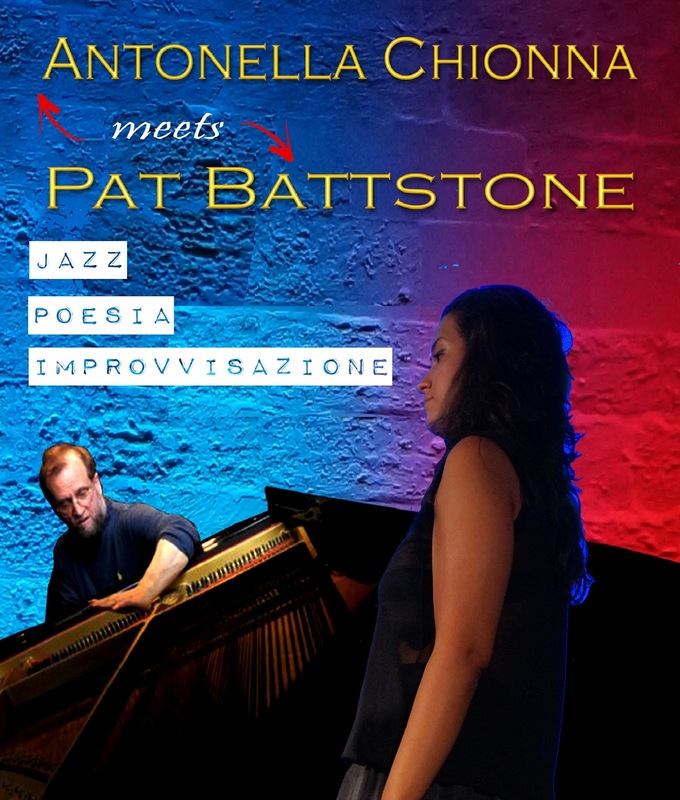 Along with his Italian counterpart, Antonella Chionna, they have produced 2 CDs since June 2016 . 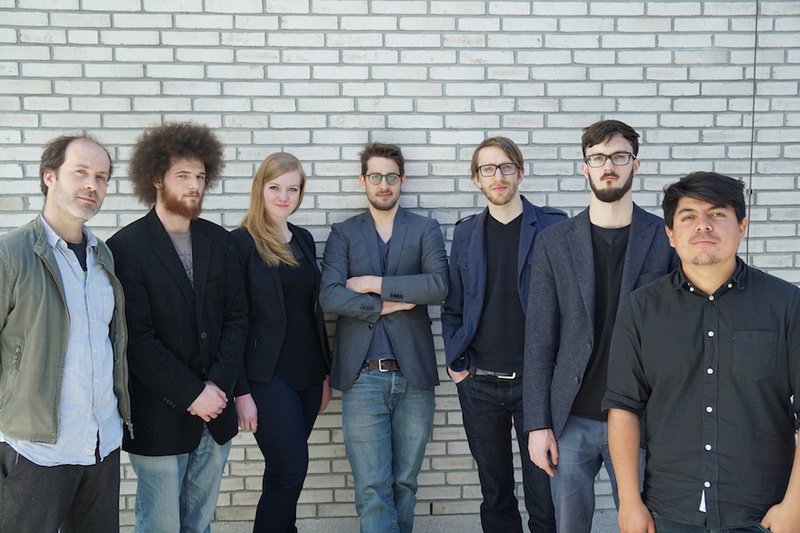 The first, Rylesonable, is a quartet effort that features poetry, improvisation, quasi-standards and electronica. This is being released on the Italian label, Dodiciluna, in Feb, 2017. The second is a duet that features the poetry of Surrealist Robert Desnos. He is also a member of the TSK TSK orchestra which was recently audio and video recorded. That effort is being post processed into a DVD. When not performing music, Patrick works as a rocket scientist at Draper Labs in Cambridge. Once done, around for quite a while longer, different reasons entirely and the name of a band instead of a song, their incomparable music won’t be beamed out from your local coffee shoppe any time soon, Human, drummer-leader Stephen Davis, Django Bates’ brother Dylan Bates on violin, trumpeter/electronicist Alex Bonney and pianist Alexander Hawkins, return this summer with Fractured Lands not that potential CostaBucksNero absence makes any odds. 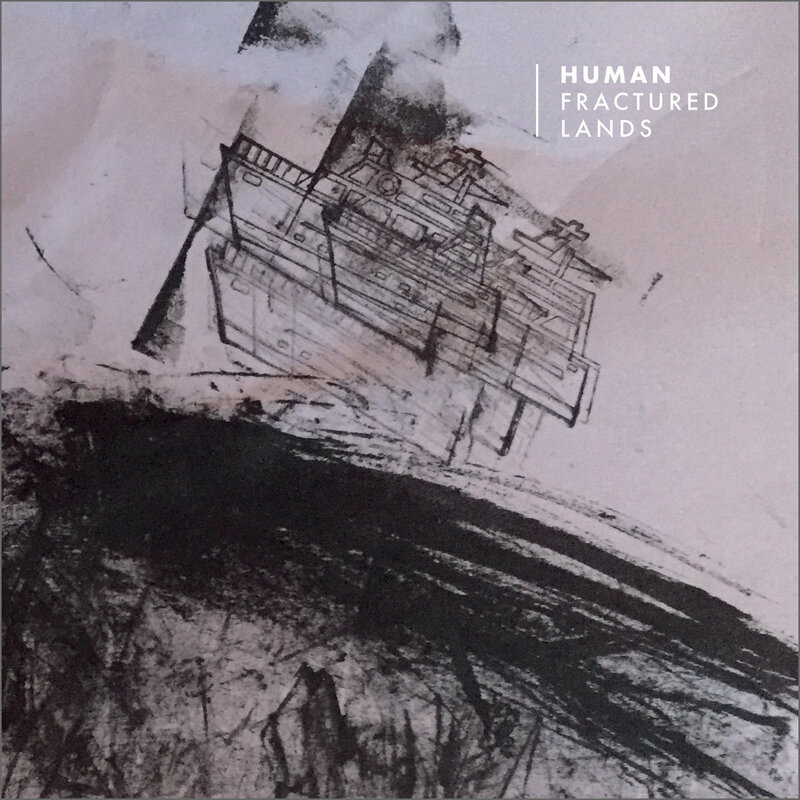 Listen, above, no background information available at all about the release annoyingly, the story so far... well four years ago the very fine Being Human came along which amounted to the quartet’s debut. Bates impressed most back then. And the good news is he is pretty darn good again, shucks, on the upcoming album too, again to be released by the Babel label. His role is much more integrated now so that makes the band even more convincing. Go to the wayward dirge-like stagger of ‘Lennard Road’ where he comes into his own for a slice of the best Bates bits. Hawkins is more brooding possibly than ever and certainly Humanly before. Listen to his haunting introduction on ‘My Imaginary Friend’, the fragile trumpet line of Bonney following and Davis’ aesthetic use of small bells imbuing the track with a heartrending atmosphere. A “Residencial Porta-Jazz” é um espaço dedicado à exploração e criação musical. Nele dedica-se tempo às obras por fazer, às ideias por realizar, às coisas impossíveis e agrupamentos improváveis. Nesta semana de residência o músico argentino residente em Portugal, Demian Cabaud, convida três dos mais activo músicos galegos da cena actual para interpretar a sua música. Para este concerto juntei um grupo de músicos com os quais gosto muito de tocar e que criam desafios, propõem direções e sugerem diferentes escolhas musicais in situ. Vamos tocar peças da minha autoria, recentes na sua maioria e escritas pela noite dentro numa procura de explorar um imaginário diferente para mim, inspiradas em acontecimentos marcantes da minha vida. 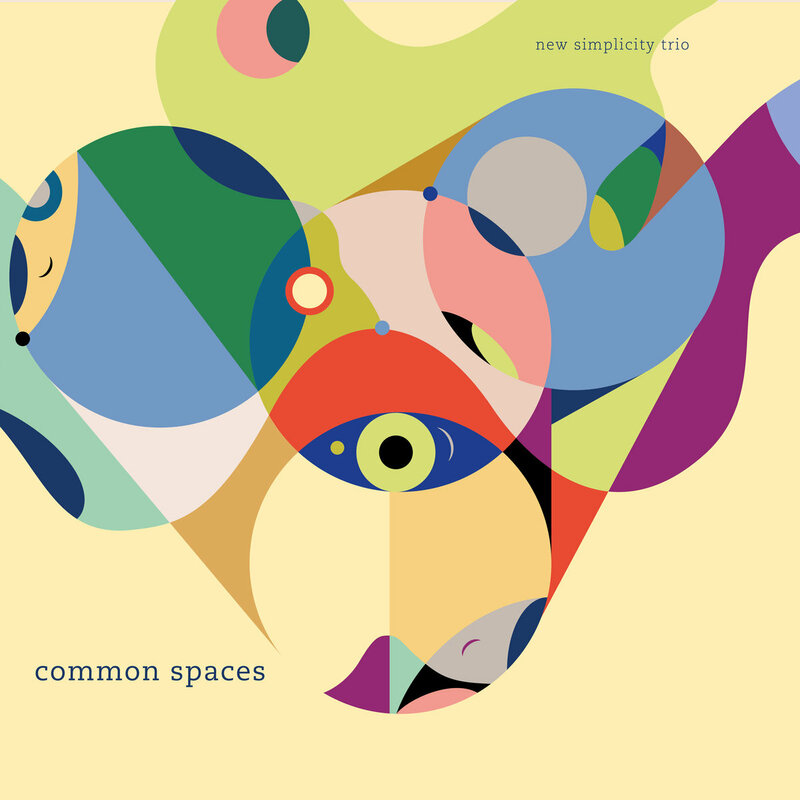 Common Spaces by New Simplicity Trio is a powerful statement of musical commitment to groove and melody. These are tunes that will be whistled and hummed. Something of a rarity on the contemporary UK and European scene amongst younger players, the trio of Heinen, Jensen and Fusco focus on melodic and harmonic simplicity. That approach has given space for every stroke or touch to stand distinct, achieving a fine balance of tension and grace on Common Spaces and between the 3 players. New Simplicity Trio formed in 2014, with the addition of Danish London-based double bassist Henrik Jensen to the long-standing and deep collaboration between Italian drummer Antonio Fusco and the British pianist Bruno Heinen. 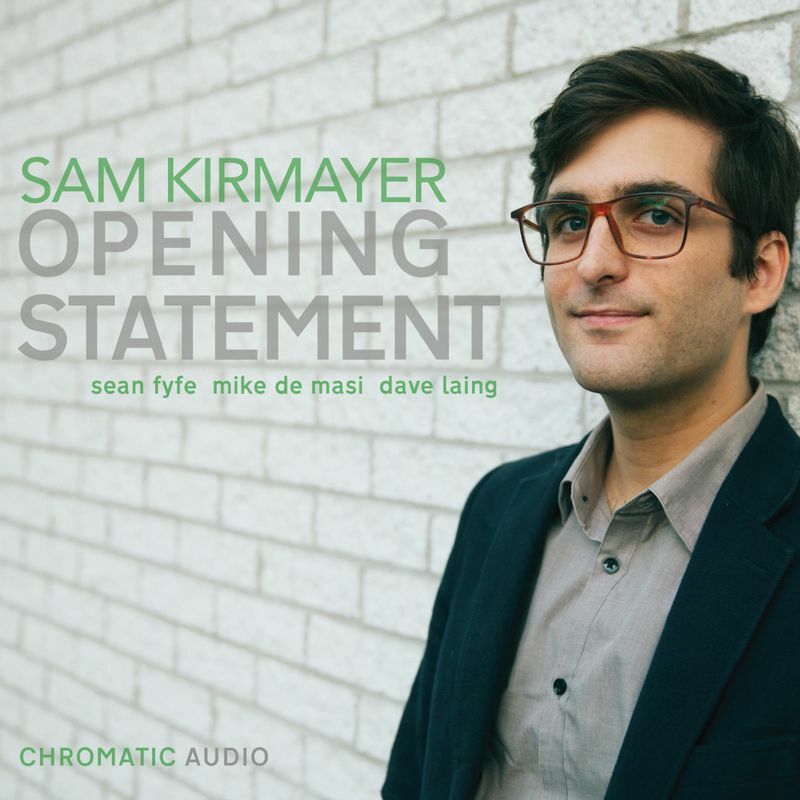 Their approach is rooted in the ideas initially put forward by the Evans/La Faro/Motion trio of a collective and equally voiced group, but with a contemporary compositional perspective, with contributions from each of the trio. 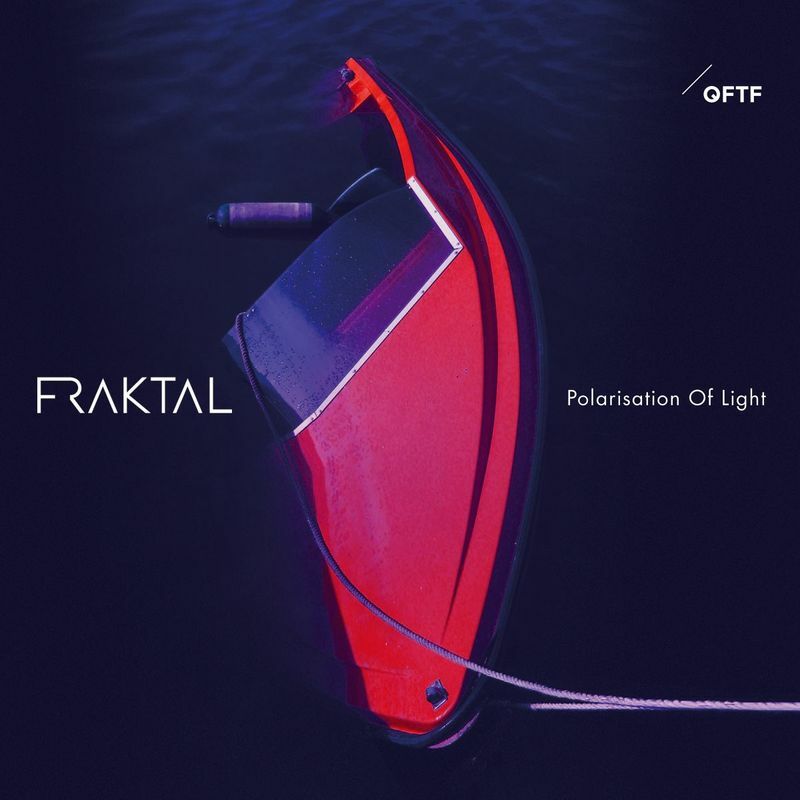 The group’s name was inspired by the post serial movement of late 1970’s contemporary classical German composers who rejected the complexity of serialism and other avant-garde practices. They instead composed memorable melodic and harmonic compositions, seeking an immediacy and clarity of communication with their audiences. 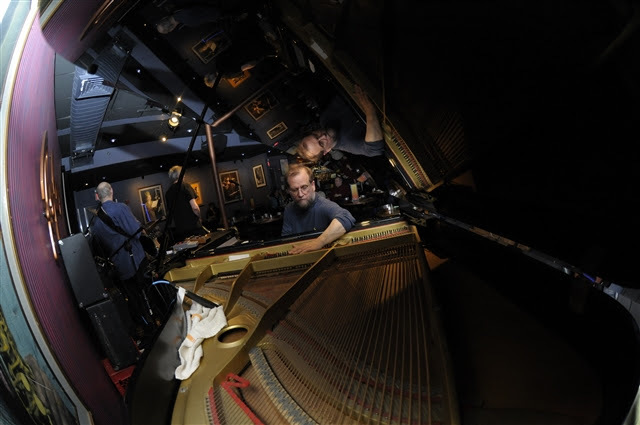 BRUNO HEINEN is a London based contemporary pianist, composer and bandleader. Bruno has released four records on the forward looking Babel Label ('Twinkle Twinkle', 'Tierkries', 'Postcard to Bill Evans' and 'Changing of the Seasons) and a solo CD is due to be released in the coming year. Bruno has performed in festivals including the Shanghai World Music Festival, the London Jazz Festival, the Cork Jazz Festival, Inntöne Festival Austria and the Rest Is Noise. He has had his music played on BBC Radio 3, BBC6 Music, BBC Scotland, in Austria, Canada, and the USA, as well as giving live broadcasts and interviews for the BBC. 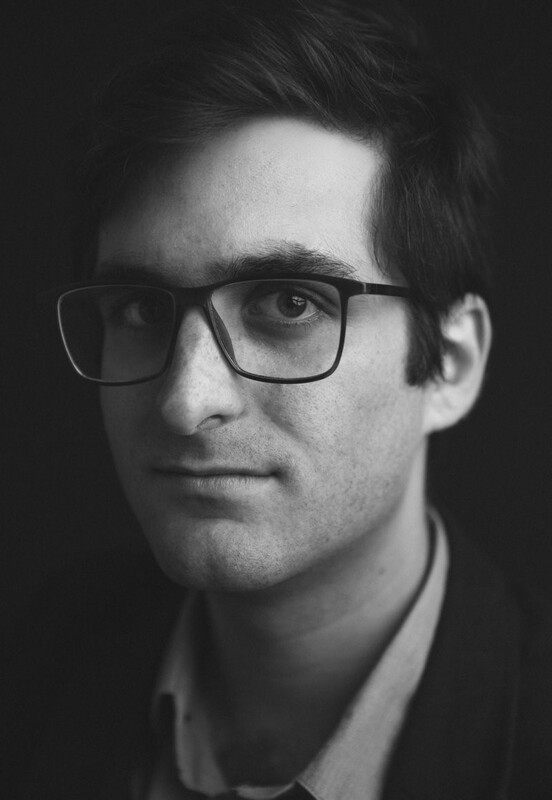 Bruno has been nominated for the Paul Hamlyn composers’ award and he is currently researching towards a practice-based PhD at the RNCM which is funded by the AHRC. HENRIK JENSEN came to London from Denmark in 1997 to study electric bass at The Musicians Institute. He later transitioned to the double bass and became a student at the Royal Academy of Music on the jazz degree. Jensen's rich bass tone has worked all over world from the Blue Note in Tokyo to concert halls in Moscow while still keeping busy on the London jazz scene where he has also been laying the bass lines down with artists including Pete Wareham, Elizabeth Shepherd, Martin Speake and Billy Jenkins. Jensen formed ‘Followed By Thirteen’ in 2010 and has a close working relationship with saxophonist Peter Ehwald from Berlin. 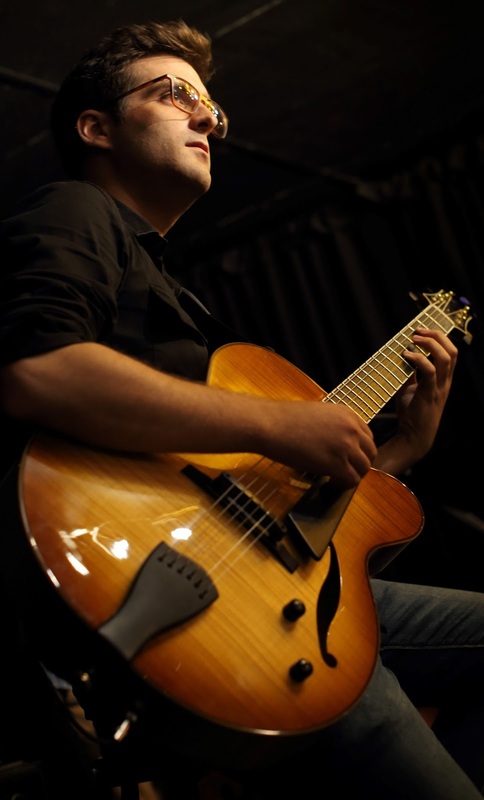 He is also a part of The Mauricio Velasierra Group and for the last 9 years has also been working with The Puppini Sisters, with whom he has toured internationally and recorded for major label Verve, UMG. ANTONIO FUSCO is one of the most original drummers of the European Jazz scene, currently involved in various European projects including Giovanni Falzone Contemporary Orchestra, Tino Tracanna Acrobats, No Pair, Reem Kelani Band, and Followed by Thirteen. In 2011 he founded the project - Antonio Fusco Sextet- “Suite For Motian” and in the 2014 it was released with the Italian label Auditorium Parco Della Musica Records. He has played with Tim Berne, Paolo Fresu, Tino Tracanna, Paolino Dalla Porta, Francesco Bearzatti Tinissima 4et, Antonio Zambrini, Andrè Canniere, Esben Tjalve and he's part of several projects between Germany, Italy, China and UK. 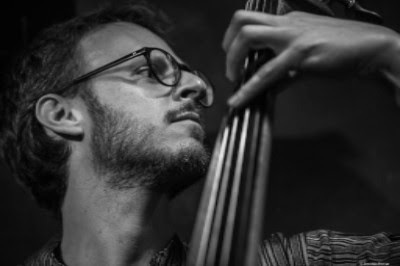 In 2017 he has been engaged to joint the “ALBORAN Trio”, a historic jazz trio, founded from the Italian pianist Paolo Paliaga and the bassist Dino Contenti with whom he is working at the new album.